Save up to 50% on your car insurance by getting a quote from our experts. Mill City Insurance helps you find cheap car insurance in Lowell, Lawrence, Massachusetts. We offer our service in most of the cities in Massachusetts. You can use this service to get free insurance quotes, compare insurance rates and view offers from our insurance partners. We also provide helpful information on insurance in Massachusetts. So you can be aware of available options, rules and regulations regarding insurance in Massachusetts when choosing an insurance plan. You can view plans and get quotes from top rated companies like GEICO, State Farm, Progressive. We help you choose the right plan with great savings (up to 50%). Find the best car insurance coverages available in Massachusetts. Get a quote to find out how much you could save on car insurance. Cheap renters insurance offer from Mill City Insurance. Find quality insurance plans from top insurance providers. Get a quote to find out how much you could save on renters insurance. Lower your health insurance payments. We have plans with huge savings (up to 35%) for you and family. Get a quote to find out how much you could save on health insurance. As low as $9.80/mo for life insurance. Save up to 70% on Life insurance. Get a quote to find out how much you could save on life insurance. A wide range of automotive policies are available for your convenience. Regardless of your credit history or driving record, we can offer you a low down payment and a flexible payment plan with our in-house financing. Get a free quote today! 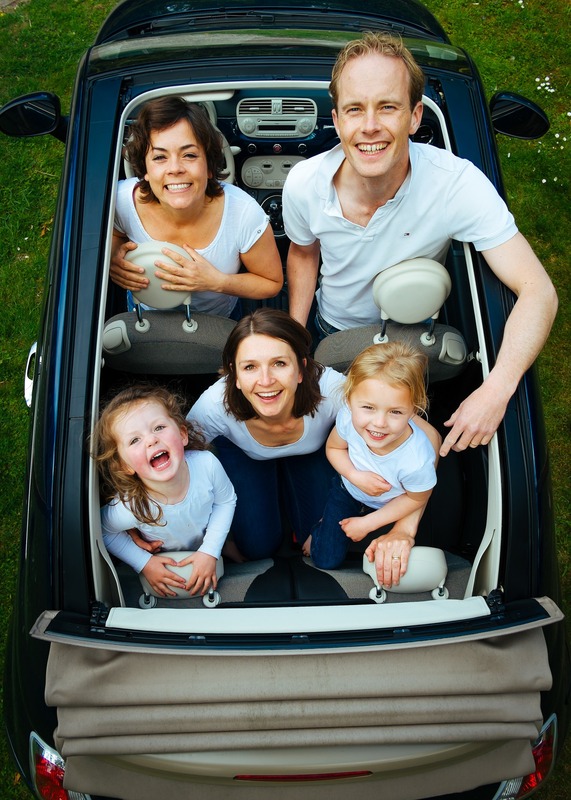 Discounts available for combined auto policies!